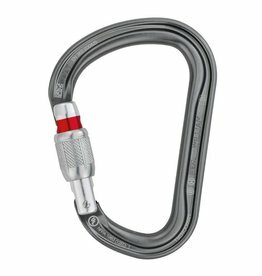 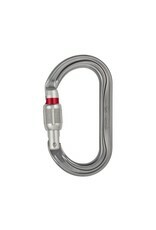 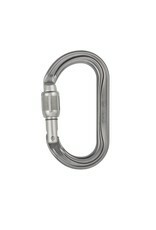 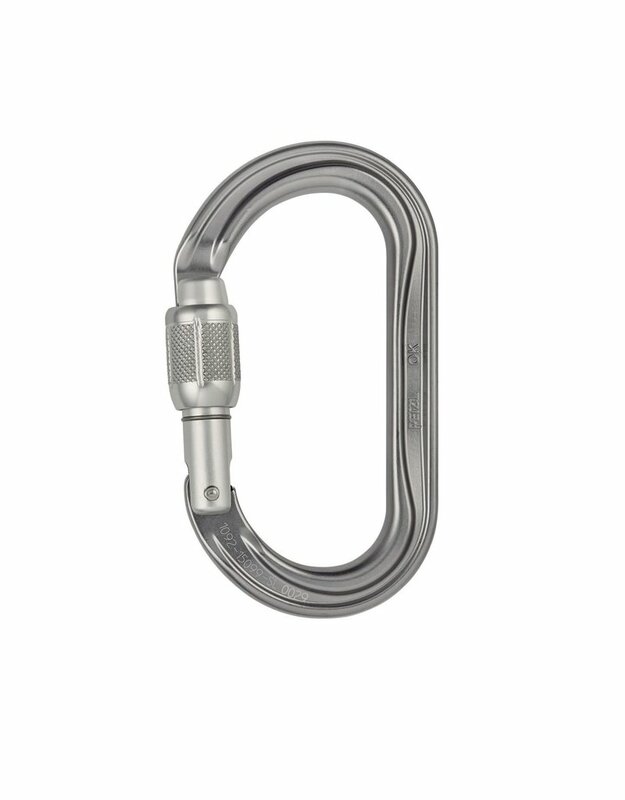 The lightweight Petzl OK Oval Screw Lock aluminum carabiner with a symmetrical oval shape that allows optimal loading of devices with a wide section, such as pulleys, ascenders and progress capture pulleys. 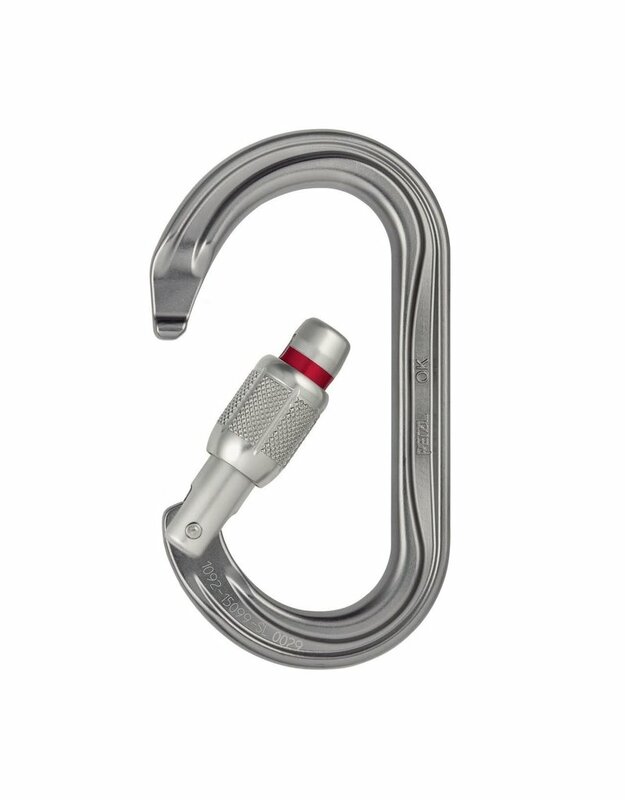 SCREW-LOCK: easy-to-open system, locking or not, according to the need of the user. 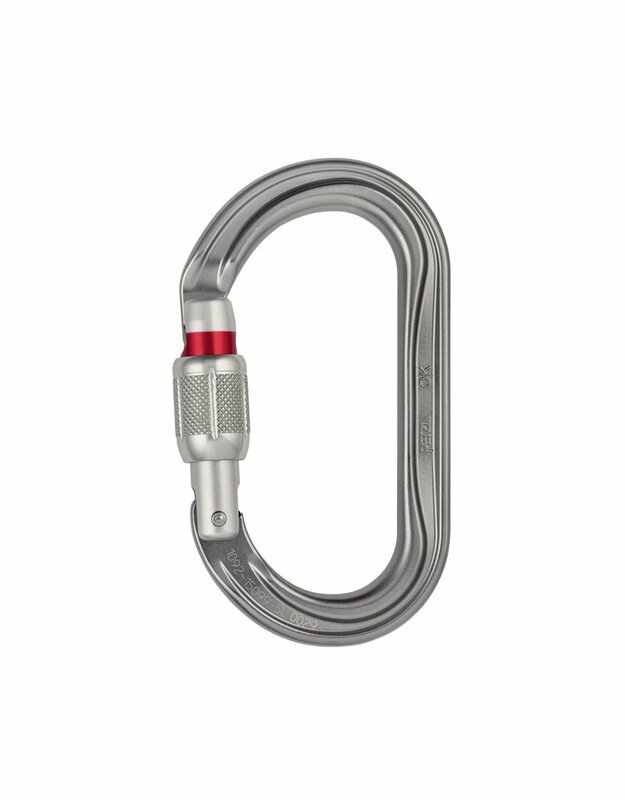 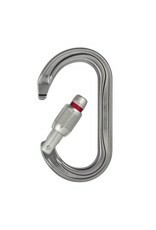 The red band provides a visual warning when the carabiner is unlocked. 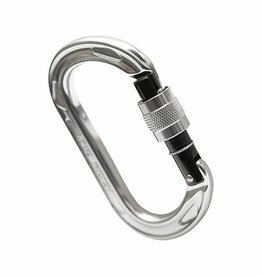 This system is suitable for difficult environments where contaminants (mud, ice) could cause an automatic locking system to jam.